Whether you are an experienced WordPress user or have only recently heard of WordPress, no doubt that you have some knowledge about WordPress themes if you are reading this post. WordPress themes are an amazing invention and they allow almost anyone that wants to create a website the ability to do so, even if they don’t have any coding knowledge and are a bit tech challenged. 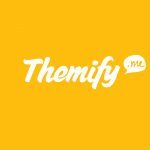 As most of you also probably already know there are tons of different sites out there that offer thousands of WordPress themes. Honestly, the quantity of themes and places to get them is an incredibly overwhelming and exhausting thought. However, today we are talking about one WordPress themes source in particular, and that is the TeslaThemes website. 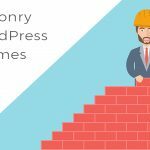 TeslaThemes offers a huge amount of WordPress themes that can be used for tons of different sites. 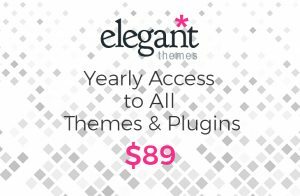 Whether you want to create a blog or an eCommerce or a site for your business you can find a theme that is right for you on TeslaThemes. 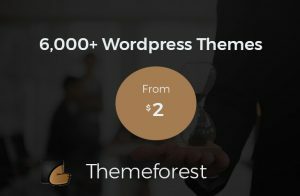 We have compiled this list of the best TeslaThemes WordPress themes so you can see in one space some of the top WP themes that Testlathemes has to offer. 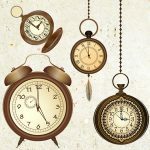 This list has a diverse and wide range of different themes like ones for blogs or for business or online shops, or magazines, etc. There is something for everyone in this list. So whether you are looking for something specific or are just interested in learning more about building your own website and are just checking out some potential themes you could use look no further. 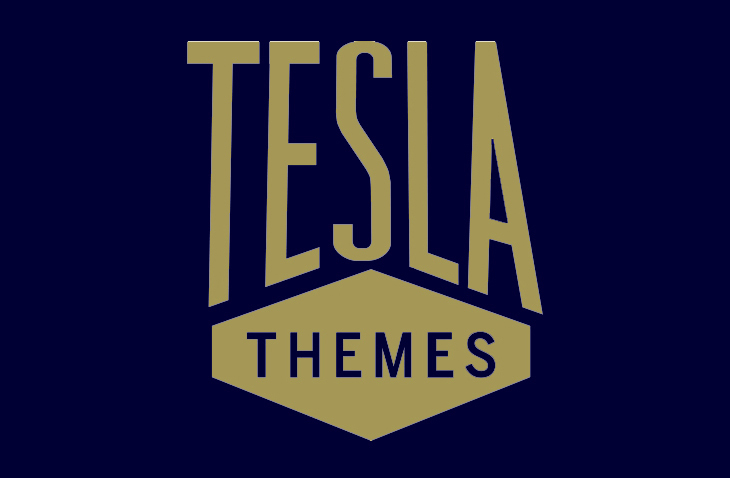 Check out these TeslaThemes themes and all of their great features so you can get started on your site as soon as possible. We are getting our Best TeslaThemes WordPress Themes list started with the Cuisiner theme. With this theme, as you may be able to tell from its name, you will be able to to create your very own food blog site. Cuisiner is an elegant food and recipe WordPress theme that will give you all of the tools you need to create a great food blog. It has a responsive design so your site will always look great no matter what device it is being viewed on or how big or small its screen is. A nice feature of the Cuisiner theme is that it has a recipe gallery so you can clearly display your recipes to your users. This theme has the Tesla Framework as well which is a powerful frame and administration tool that will allow you to customize the look and of your site and the way it functions. There is also social media integration with platforms like: Facebook, Pinterest, Twitter and more. Grandstand is another TeslaTheme that is designed to be used for creating blogging sites. This theme is both responsive as well as retina ready so not only will your text look great but the images on your site will also look great from large desktop screens to tiny mobile ones and everything in between. It is cross browser compatible as well so your site can work on almost nay popular web browsers such as: Internet Explorer, Chrome, Safari, Firefox and others. 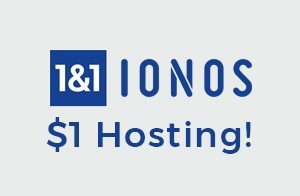 A cool feature of the Grandstand theme is that is has an advertising page so people can advertise on your blog and it can bring you a little extra money. This theme has social integration as well which will help you and your users more easily share the content of your site on social media platforms. Next up we have the It’s a Wrap theme, this theme is kind of cool because it is meant to be used for video blogging sites. It is jam packed with tons of features so you can create an amazing video blogging or video magazine website without needing to know any code. This theme will even allow you to accept video submissions form your visitors which will increase your site’s growth. The Visual Composer page builder is integrated so you will be able to easily customize and build your site to your exact specifications. This theme is responsive and retina ready as well so no matter what size screen your site is being viewed on it should always look great. There is cross browser compatibility so your site can work on most popular web browsers such as: Internet Explorer, Firefox, Chrome, Safari, etc. The Montblan theme is the first multipurpose theme of our Best TeslaThemes WordPress Themes. Since it is multipurpose it can be used for many different kinds of WordPress websites. It can also support either a multi page or one page site layout depending on which style you prefer. This theme can be used for sites such as: blogs, eCommerce, corporate, creative agency, portfolio, the list just goes on and on. 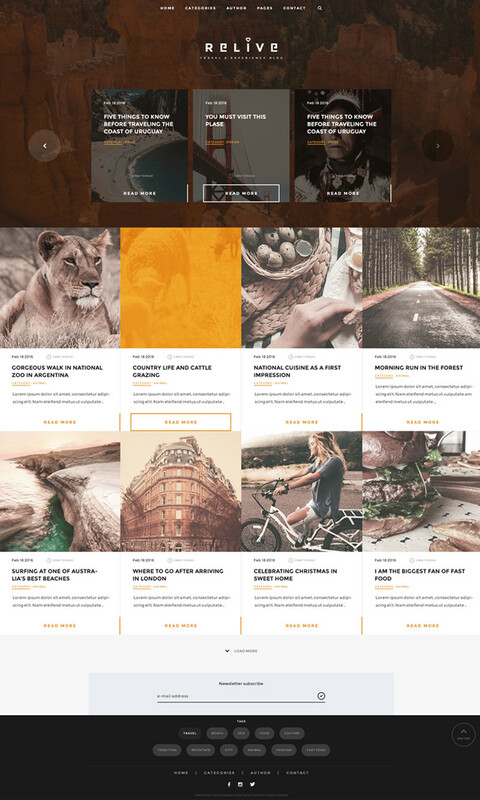 The Montblanc theme also comes with the Visual Composer page builder plugin so you will have no trouble designing and building your website even without coding skills. And there is WooCommerce integration as well to give you the tools you need to create and maintain your own eCommerce site. This theme’s design is both responsive as well as retina ready so your site will always look just as it should. And we have come to number five of our Best TeslaThemes WordPress Themes list. Daylight is another multipurpose theme but it is geared towards businesses to help them create a website for their company. This theme also has the ability to support both a one page layout or multi page so you can choose between the two. It is responsive as well so no matter what kind of device your user is using to access your site it will always work. The Daylight theme has the Visual Composer page builder plugin with it as well, along with its handy drag and drop feature, so you can literally just drag items around your page and drop them wherever you want. It also has an Instagram widget and a Twitter widget to more easily share you content on social media platforms. The Beatrix WordPress theme was designed for the creative soul so you can make a site for your creative shop business. It can be used for any kind of shop like a: clothing store, digital store, watch store, jewelry store, etc. The Beatrix theme’s design is responsive so your site will look great on any device no matter how big or small it is. This is a cross browser compatible theme so your site can work on most popular web browsers such as: Internet Explorer, Firefox, Safari, Chrome, etc. There is the Visual Composer page builder plugin as well with this theme so building, customizing and maintaining your shopping website will be a breeze. This next WP Tesla Theme is kind of interesting because it is a blog theme but it is specific for storytelling. The Relive theme was built to “create an immersive reading experience” for your site’s users. You will be able to easily highlight your long form content so you can create stories that also have integrated multimedia. You can add tons of elements like: videos, audio, galleries and more to make your stories more interesting and engaging. The Relive theme has a design that is both responsive and retina ready so your site will look great from large desktop screens to tiny mobile ones and everything in between. There is social integration as well to make it easier for you and your users to share your site’s content on social media platforms. Next up of our Best TeslaThemes WordPress Themes is the Narcos theme. This is another multipurpose theme on our list that will help you to build almost any kind of sit you want. 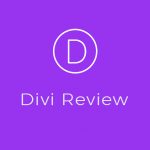 A cool feature of this theme is that there is a section to have testimonials so if your website is for your business your customers can write about their experience with your company and help bring more validity to your business. It can support either a one page or multi page design so you can choose whichever layout you like better. There is a responsive design as well so you site will always look great no matter what. The Visual Composer page builder plugin is built in as well so you will be able to easily build your ideal website, even if you are a little tech challenged. 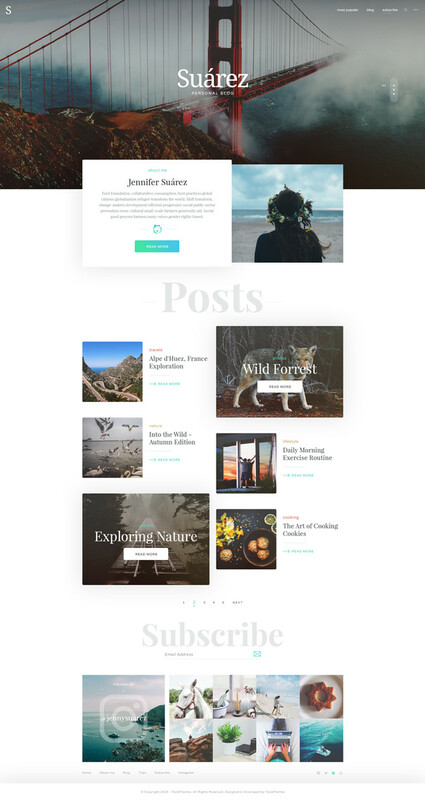 The Zero WordPress theme from TeslaThemes is another multipurpose theme option from this list. 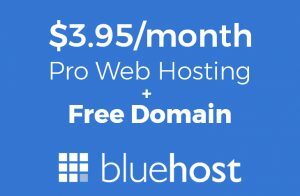 Since it is multipurpose it can be used for almost any site such as: blog, portfolio, creative agency, business site, photography site, or pretty much any kind of site you can think of. 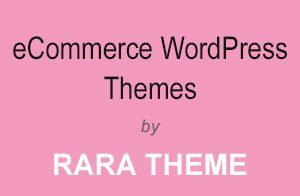 For those of you interested in starting an eCommerce or want some sort of shopping section on your WP website, this theme can work with WooCommerce so you can use the plugin to help manage and handle having all of the aspects of your eCommerce. The Visual Composer page builder plugin comes included with Zero so you should have no trouble building your one of a kind website from scratch. There is cross browser compatibility so your site will work on most of the popular web browsers. There is a testimonials section as well so people that use your site can write about their experience. And we have come to the tenth of our Best TeslaThemes WordPress Themes with the Superstar WP Theme. This is a music band theme that can be used by: artists, musicians, bands, or anyone else working in the music industry. A cool feature of this theme is that it has a continuous playback audio player with SoundCloud playlist. This theme comes WooCommerce ready as well so if you are interested in selling items on your site, like t-shirts or cds, then you will be able to do so. It has the Revolution Slider plugin as well as the Visuals Composer page builder plugin already built in so you will be all set and ready to start creating your own unique music site. There is social media integration as well so you and your users will be able to easily share your site’s content which will help grow your audience. The Daily Post WordPress theme, as you might have figured out from its name, is a news, blog and magazine theme. This theme has everything you need to make one of these kinds of sites, there is even a weather widget to make it like a real news site. With this theme your users will be able to add submissions of things like: news, media files, and documents on to your website. This theme has social integration so you and your visitors can easily share all of the content on your on their social media profiles. 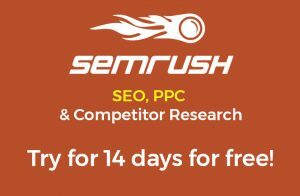 There are built in shortcodes which will help you to make the construction of your site super easy. It is load speed optimized as well so your users shouldn’t experience any slow load times or buffering when using and accessing your website. We move on to the Suarez WordPress theme which is a creative blog theme. 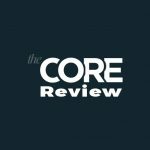 It was designed just for bloggers to create one of a kind blog sites. 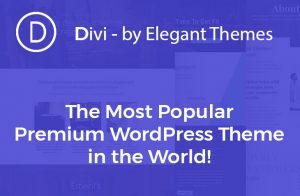 This theme has the Visual Composer page builder plugin with it and of course this plugin’s useful drag and drop tool that will allow you to easily create your site by just dragging and dropping elements around your pages so you can create your site without needing to know any code. You and your users will be able to share your site’s content on social media and also see the amount of likes and comments on the page of your site. The Suarez is a cross browser compatible theme as well so your site will work on all popular web browsers such as: Internet Explorer, Safari, Chrome, Firefox, etc. And last but not least we have reached the last of our Best TeslaThemes WordPress Themes with the Locales theme. Locales is interesting because it is a directory WordPress theme so you can create lists of things like: restaurants, bars, pubs, shops, and much more. A nice perk of this theme is that your users can submit info to which will help grow your website. The Visual Composer page builder plugin comes with this theme as well so you will have an easy time designing and building your one of a kind website. The Locales theme has a responsive design so your site will be able to format to fit on any size screen no matter how big or small it may be. This theme has social integration as well so your content can be easily shared on social media platforms. 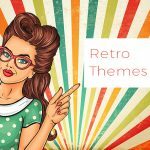 So now that you have gone through our list of the best TeslaThemes WordPress themes we hope you have found the right fit and learned about how many different theme choices there are available. No matter what kind of site you want to create there is a WP theme out there to help get you started.